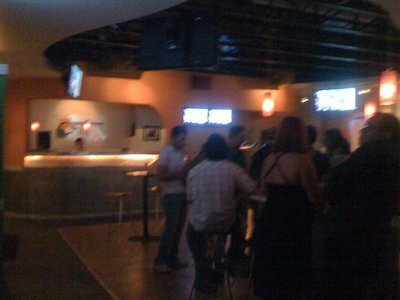 Heat is a modern upscale bar/nightclub for our local gays. This gives ample opportunity for everyone to dance, drink, talk, or gossip without worrying that you are stepping on vomit. They have eye batting aesthetics, cheap drinks, pool, and muscle go go dancers. If you fancy drag queen shows then you better stop and stay awhile. They have two separate rooms and a multilevel back patio for your nomadic needs. In the back dance room there is a live DJ spinning all the newest tracks. Heat has "Grind" on Fridays til 3am and club "Sin" on Sundays with their dancers starting at 11pm. They have theme nights and drink specials like any other bar, but the difference is, their party brings the heat every single night.